Dropping your iphone is really a Heartbreaking thing, Subsequently, there is various problems may appear with your iphone 6, such as touchscreen is not working, can't charging, Even dial *#06# no display the Serial number, How to fix *#06# Not Displaying IMEI issue? This phenomenon occurs in device that have fallen over. 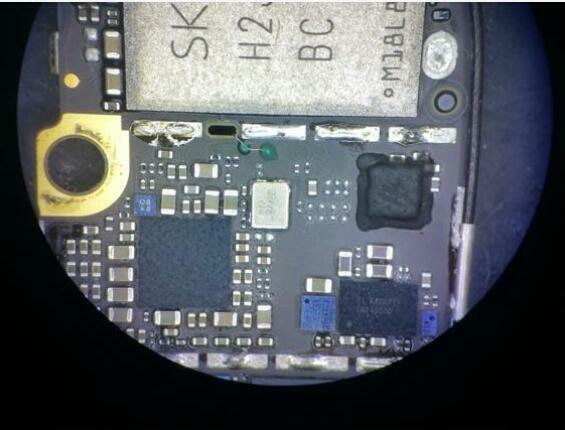 This is usually caused by the disconnection of the RFFE bus foot pad under the baseband CPU, you will see a dummy point on the pad, The U1 and V1 pins in the upper left corner are also dropped. Directly fly out from the U1 pin lead to the RFFE test point on the back of the motherboard and apply green oil, solder the baseband CPU by quick 861dw lcd rework station, Flying line processing method as shown. 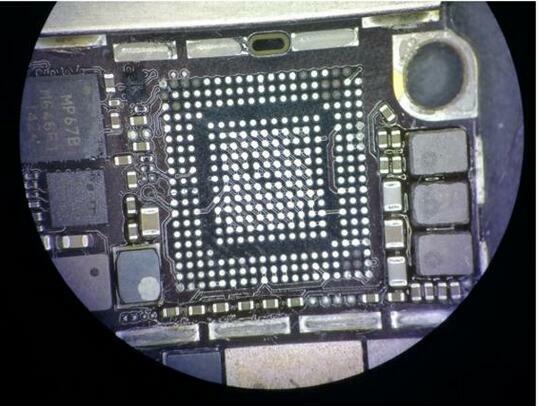 The flying lead is installed, then reinstall the baseband CPU, dial *#06# it has been displayed normally. repaired finish!